Work is well underway to see Todd Hazelwood and Dunlop Super 2 Series team Matt Stone Racing graduate to the Virgin Australia Supercars Championship full-time in 2018. The driving force behind the plan is Brisbane-based businessman Jason Gomersall, who has confirmed the hunt is on for a Racing Entitlements Contract needed to make the leap. Hazelwood and MSR currently lead the Dunlop Super2 Series and made their main series debuts together as a wildcard at the recent Coates Hire Ipswich SuperSprint. 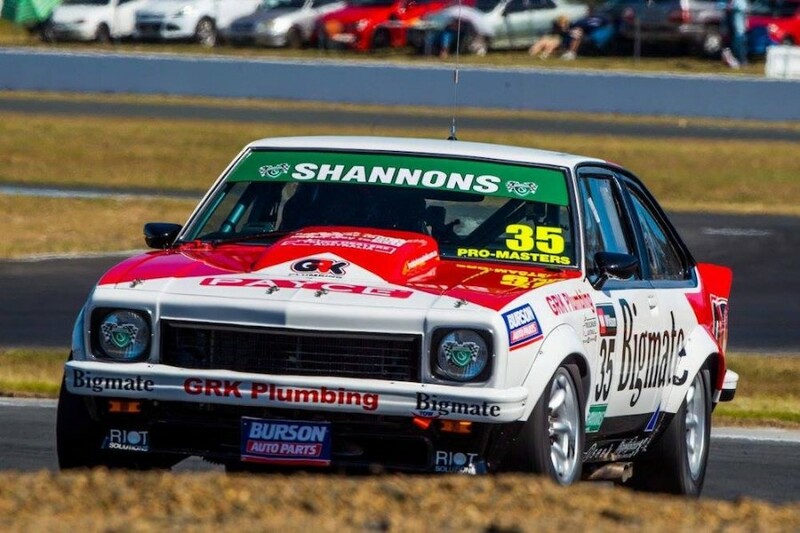 Gomersall races an MSR-prepared Holden Torana in the Touring Car Masters and has backed Hazelwood since the South Aussie made his Super2 debut with the team in 2014. Convinced by the potential of both the 21-year-old driver and the MSR outfit, Gomersall is determined to help the pair graduate to the main series together. “The plan is to go main game next year with Todd and Matt Stone,” Gomersall told Supercars.com. “We have all the pieces to do it other than a REC, that’s what we’re currently trying to source. “We have the corporate backing that we’ve grown over the last few years with the Dunlop Super2 Series program. “We’ve got the equipment, Matt’s got the infrastructure and capability, so we just need a REC. 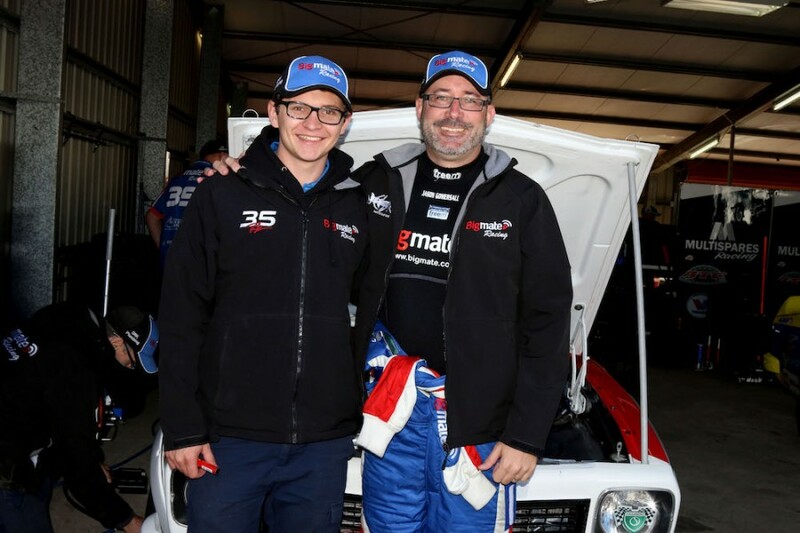 Matt Stone, the son of Supercars Hall of Famer Jim, started MSR as a Super2 team in 2011 after years working as a mechanic at Stone Brothers Racing. A deal to run Gomersall in TCM five years ago marked the start of MSR’s expansion that has since seen it field entries in V8 Utes, Australian GT and the V8 Touring Car Series. Gomersall does not have equity in MSR, but owns the two ex-Triple Eight Holdens that are leased back to the team to run Hazelwood and Adam Marjoram in Super2. “There’s really two parts my involvement. People talk about the support of Todd but it’s also about getting behind Matt Stone,” explained Gomersall. “There was a possibility that Matt wasn’t going to go down the Car of the Future path, which to me would have been a tragedy. Gomersall is a life-long race fan who, following success in business through data centre company iSeek, began indulging in his passion on-track once he reached his 30s. Switching to the TCM after a four-year stint in V8 Utes, the 45-year-old describes racing a HDT-tribute Torana against the likes of John Bowe and Steven Johnson as a surreal experience. 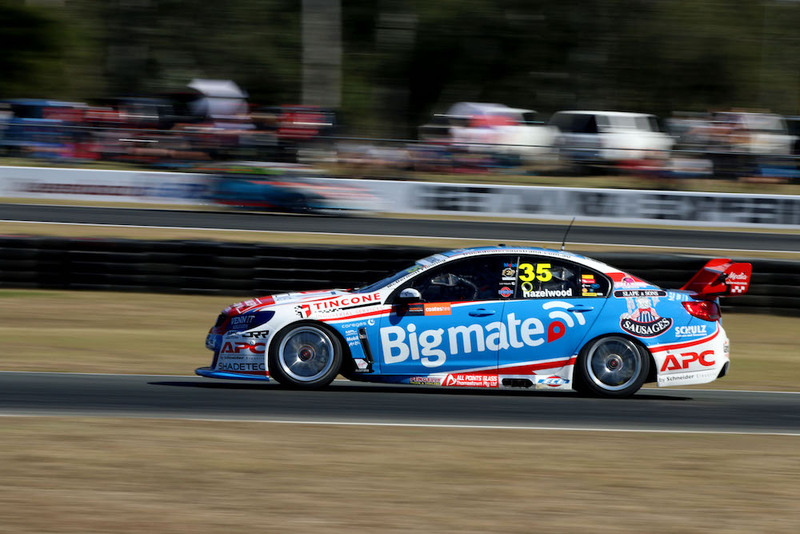 This year saw sponsorship of his own car and that of Hazelwood switch from iSeek to GPS monitoring company Bigmate, of which Gomersall is a shareholder. “It’s not charity. It’s a win-win all round,” he said of his support of both Hazelwood and MSR. 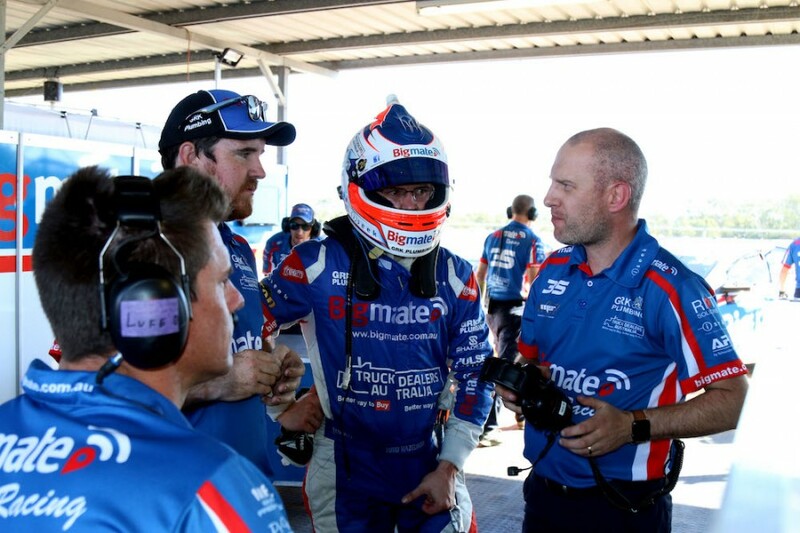 “Just before joining Matt I was pretty close to quitting motorsport as a driver and my racing has come a long way since I hooked up with his team. “Todd and Matt have both been a big part of that, helping with my racing and driving. There’s nothing I can teach them but there’s plenty they can teach me. “My businesses are also benefiting from leveraging the motorsport property, which we’ve particularly found with Bigmate this year. It’s a great fit for a transport industry company. “Aside from that, my main involvement has been to introduce a number of other parties to Todd that we’ve then jointly brought on board. 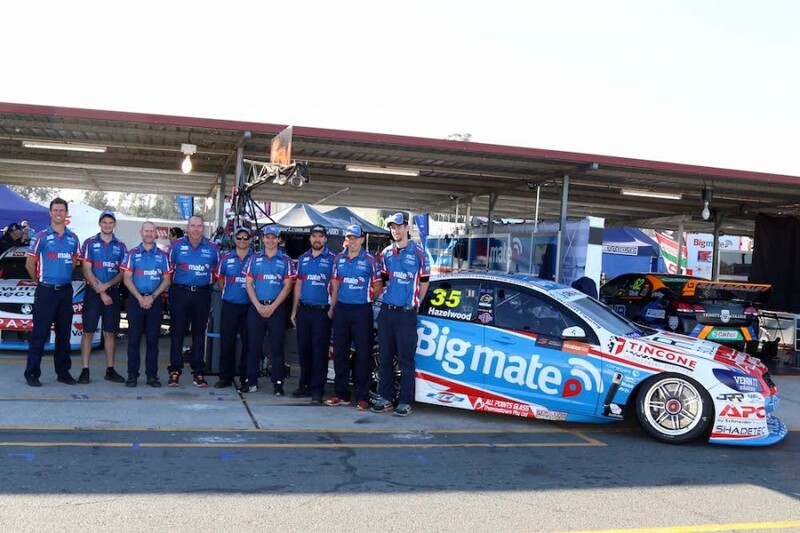 For now, the team and driver are focussed on closing out the Super2 season, as well as Hazelwood’s upcoming PIRTEK Enduro Cup debut with Brad Jones Racing. Although confident of securing a REC for 2018, Gomersall says he and Stone are both mindful of the need for Hazelwood to assess other options if the plan does not eventuate. “We’d never do anything to hold Todd back,” he said. “If it doesn’t come together and he has a better opportunity we’ll be supportive of that, but to be honest I don’t see a better plan.